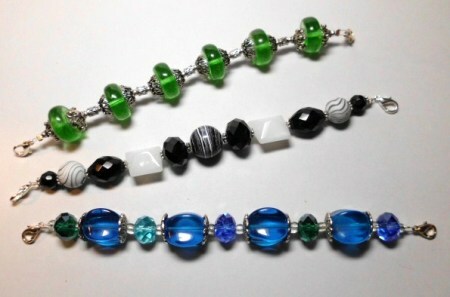 7" Silver Watch Bracelet Set #9. A set of three watch bracelets for our silver watches. Watch not included.